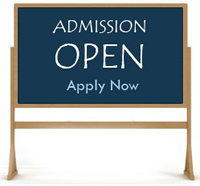 Please click on a department to download an admission form. Also include a submission fee of GH¢10.00 to the secretary when submitting the form. Note: All forms are microsoft word documents.